So I won’t lose this post I’m reporting to my blog. I’m excited to knit the Nordic trail! Good Morning! It’s sweater Knit Along time!! 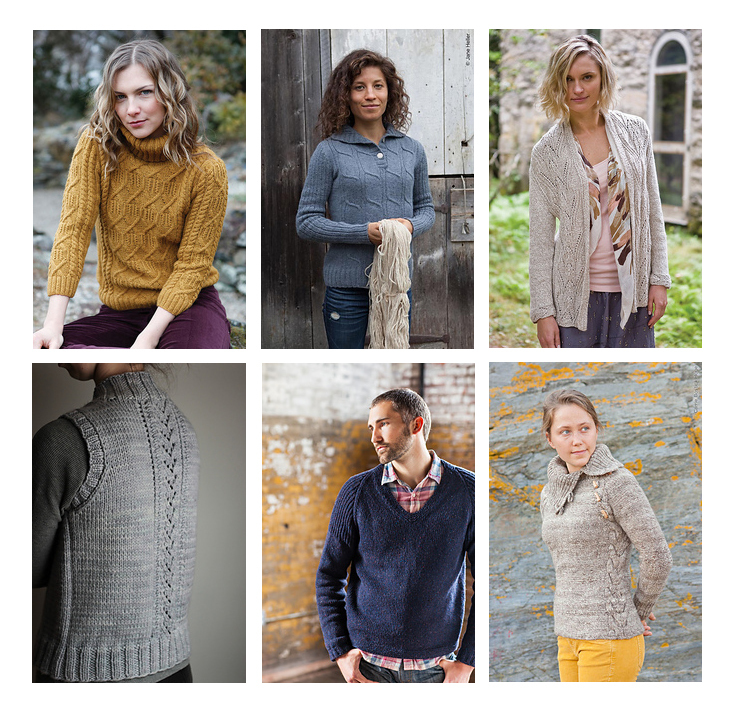 We can not believe that it has been a full year since our last sweater KAL. Sign up here on the blog with your name and pattern choice in the comment section. We will enter you into win a $25.00 gift card to Webs Yarn Store. Enter by Thursday night at midnight. We will pick a winner Friday morning! We will also be hosting a few Knitting Parties during the knit-along, at Kara’s home where we can get together and knit! Dates to be announced soon! This entry was posted in Personal dialogue for a happy life on August 21, 2013 by amybailey aka knitsakes.